The London Borough of Hillingdon is the westernmost borough in Greater London, while Hillingdon Council looks after a population of over 300,000 people. Hillingdon covers Heathrow Airport and Brunel University and is the second largest of the 32 London boroughs by area. Hillingdon Council is based in Uxbridge. 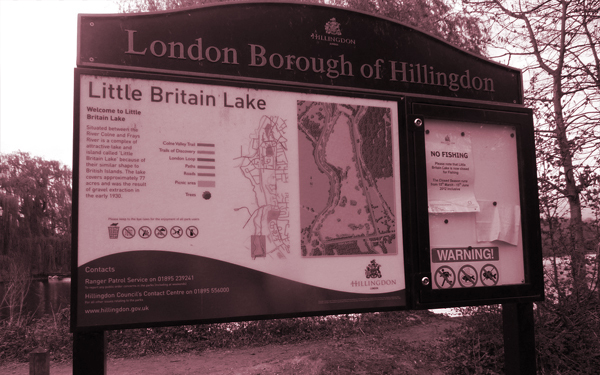 The London Borough of Hillingdon have been working with LCoAT for over a year delivering Customer Service & Administration services. LCoAT has been appointed as their Lead Provider to oversee a large and complex (multi courses, levels, departments & audiences) Apprenticeship Levy programme. LCoAT have developed a 4 year plan for Apprentice Recruitment and Apprenticeship Training, starting with Administration, Team Leading, Adult Health & Social Care, Early Years, Public Sector, Finance, Insurance & Paralegal. We have supported the Borough with identifying training providers to deliver some of the niche Apprenticeships. Once we had a clear impression of Hillingdon Council’s key objectives we were able to structure a development programme that would enable them to meet their objectives through an apprenticeship scheme.